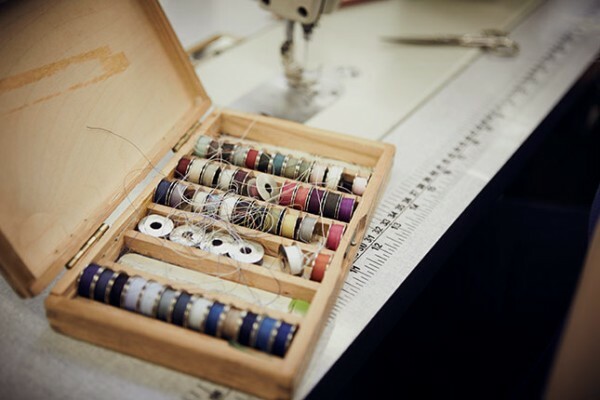 A royal warrant is a mark of recognition for companies who have supplied the Royal households with goods for the last 5 years and currently have an ongoing trade arrangement. 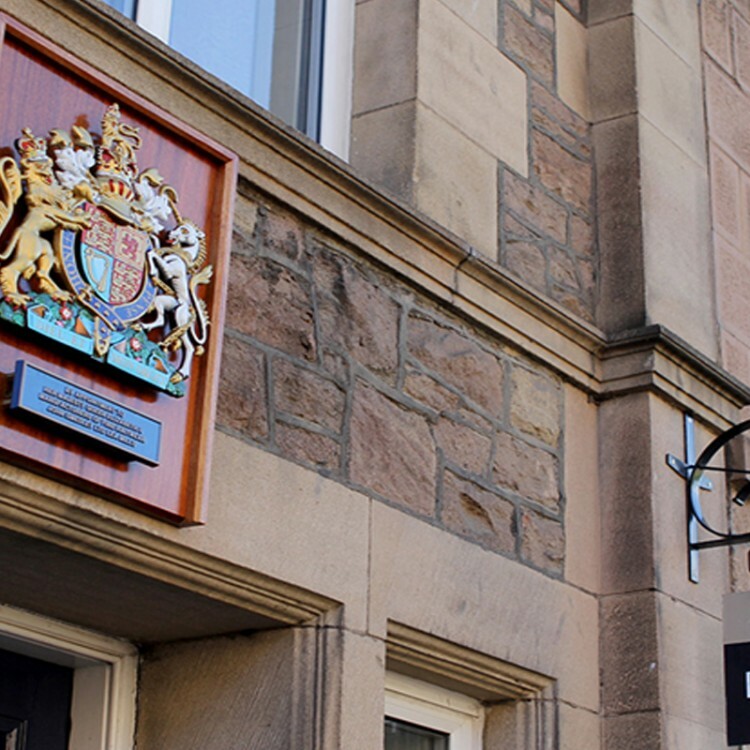 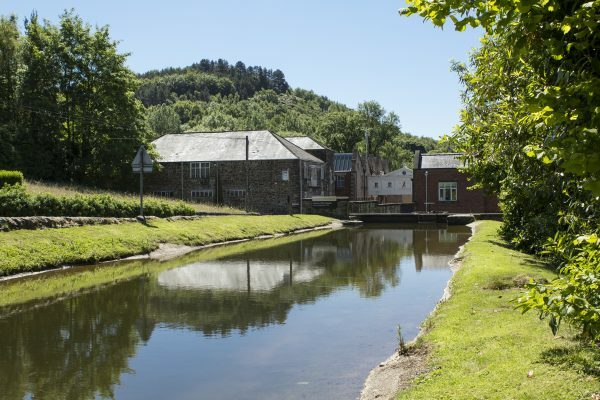 The history of the Royal Warrant goes back to the 12th century when there was strong competition for the seal of Royal approval, naturally meaning that the Monarch could choose from the nation’s finest trades people. 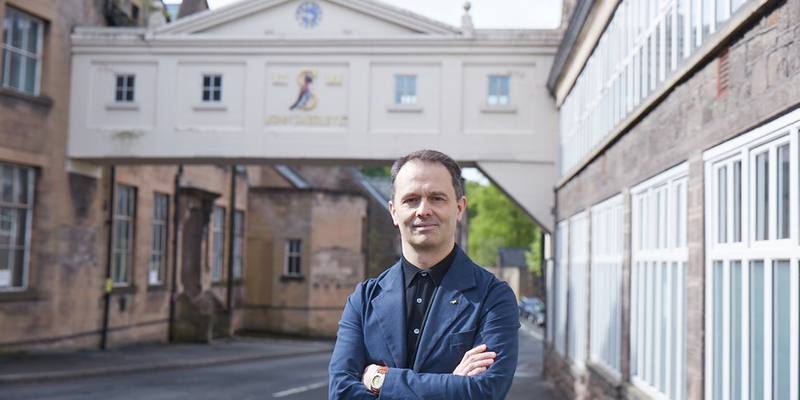 By the 15th century, a head of Royal appointment was formally created – their role was to carefully select and award trades people with a Royal warrant of appointment, a method which is still used today. 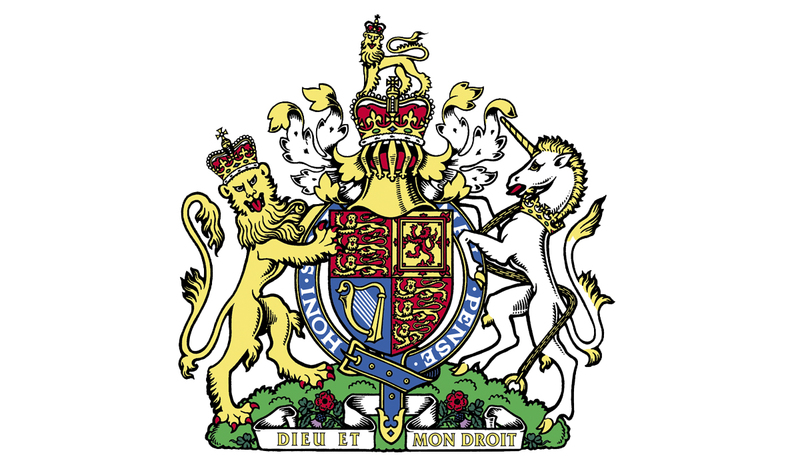 The royal warrant itself is the document that gives the company permission and responsibility for the display of the relevant Royal Arms that is related to the business. 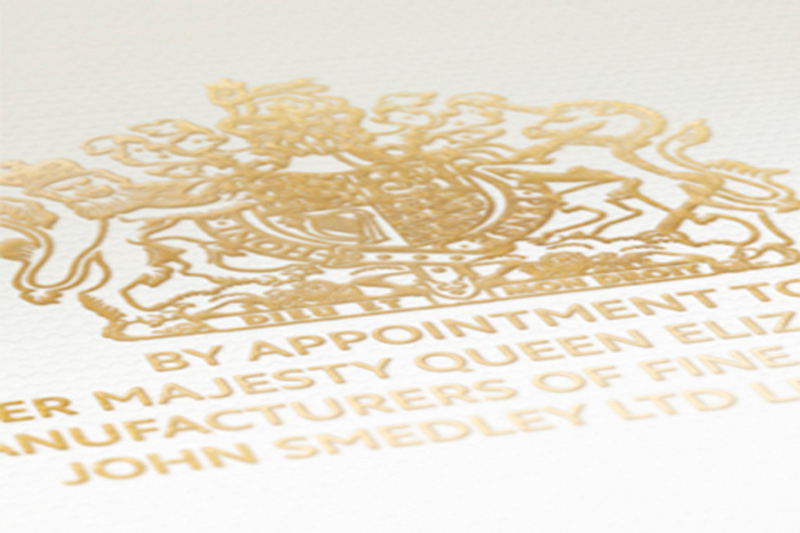 All Royal warrant holders proudly hold mutual traits of the highest standards of service, quality and excellence. 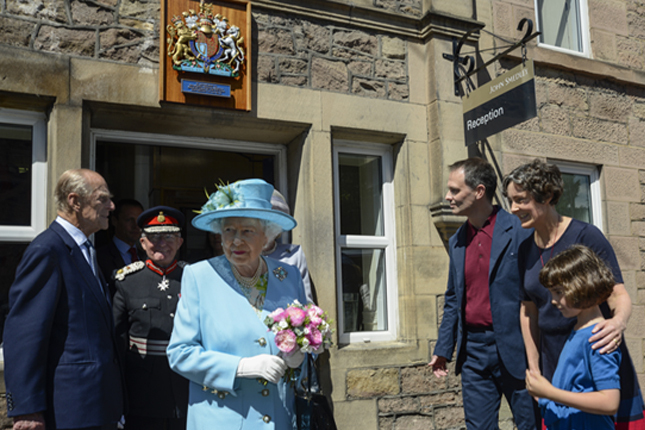 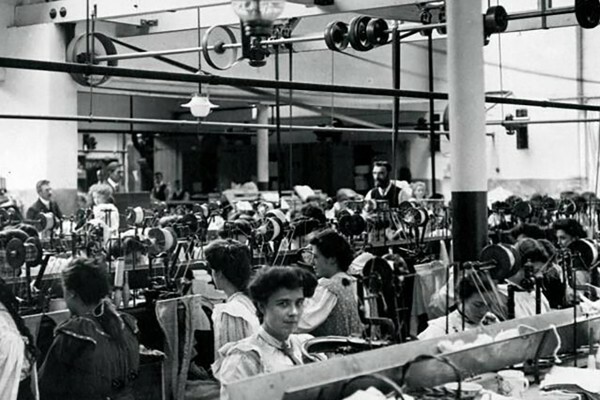 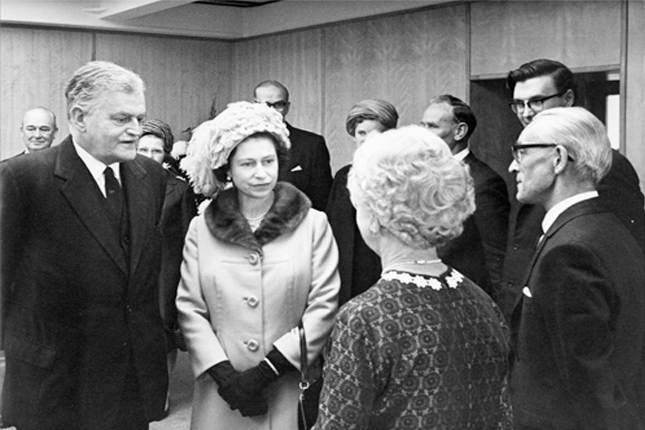 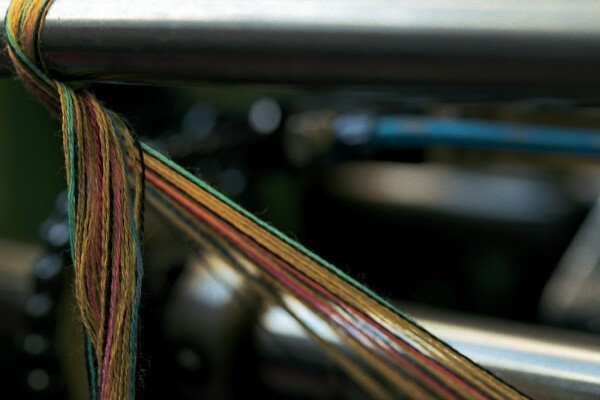 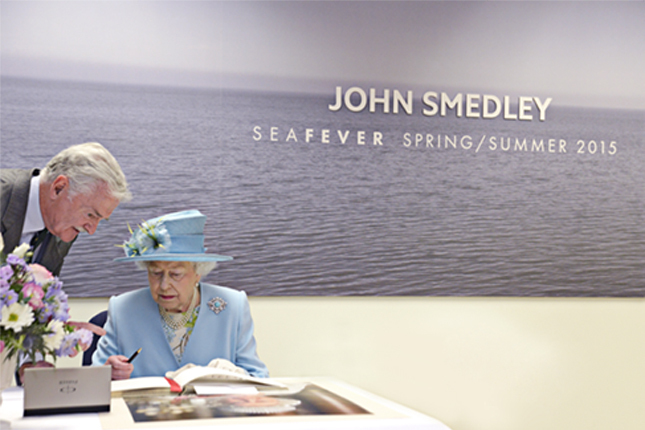 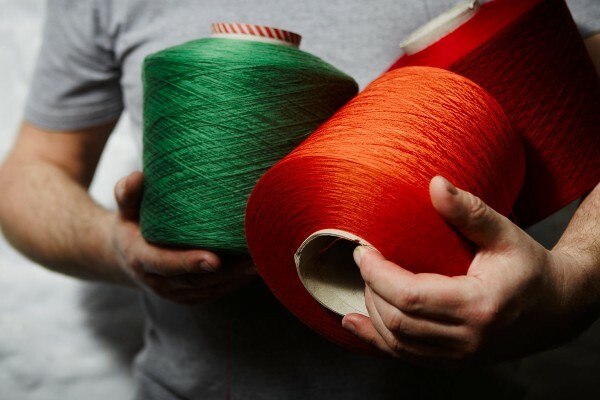 John Smedley received a Royal Warrant in 2013 for providing the ‘place and quality of manufacturer of fine knitwear.’ The brand has been popular with the Royal family for many years – with HRH Queen Elizabeth II visiting the factory twice. 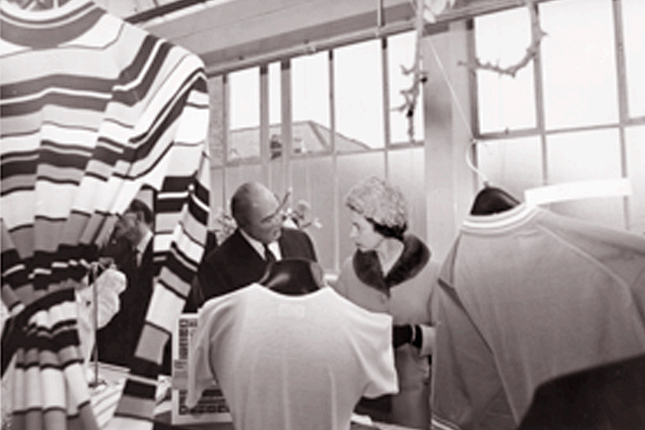 Once in 1968, where she received gifts of Pullovers for Prince Andrew and Prince Edward and once in 2014 where she received a collection of Polo Shirts and Sweaters for Prince George.